What's Up? 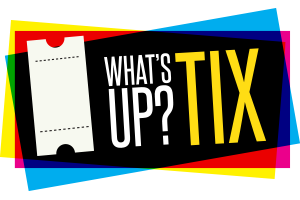 Tix | Warehouse Workshop! 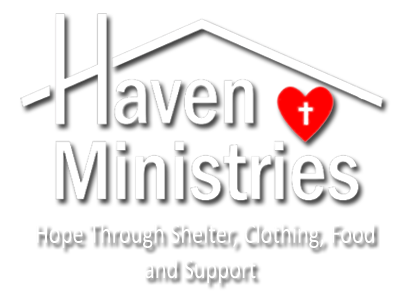 Come out for a night of fun at Hope Warehouse! Bring your friends!! 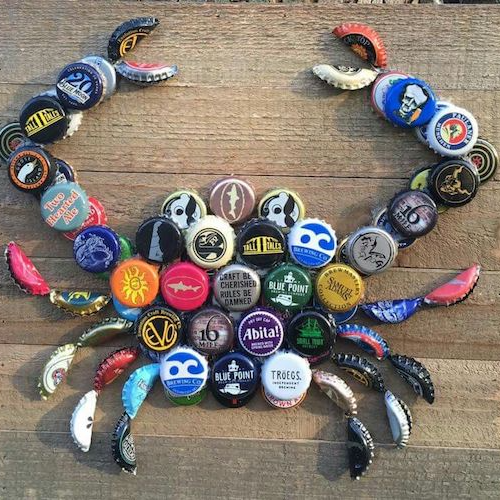 Create a unique crab (or other design) out of bottle caps. Give as a gift or decorate your house!! The cost is $25 per person which includes all craft supplies. There will be snacks, too! Enjoy a unique place and a unique activity! !